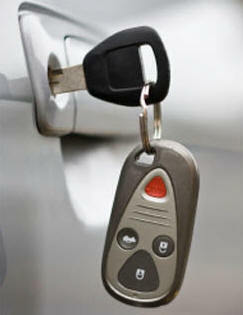 Tampa Locksmith Co. provides complete Car Locksmith Services for your Automobile. Then look no further, Tampa Locksmith Co is licensed and insured to provide top quailty Car Locksmith Services 24 Hours a Day!! 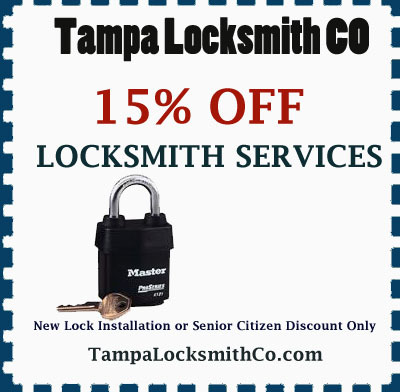 Tampa Locksmith Co is avaialble 24 hours a day every single day, late at night, weekends and holidays for all your Locksmith Service needs. 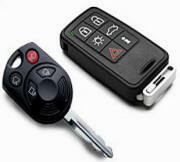 Compete Locksmith Services for all Automobiles. Anytime, Any Lock. Call now and receive up 15% off any new lock installation. 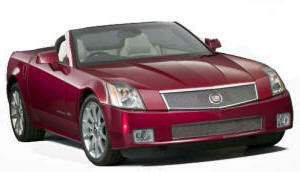 2010 © Tampa Locksmith Company. All Rights Reserved.